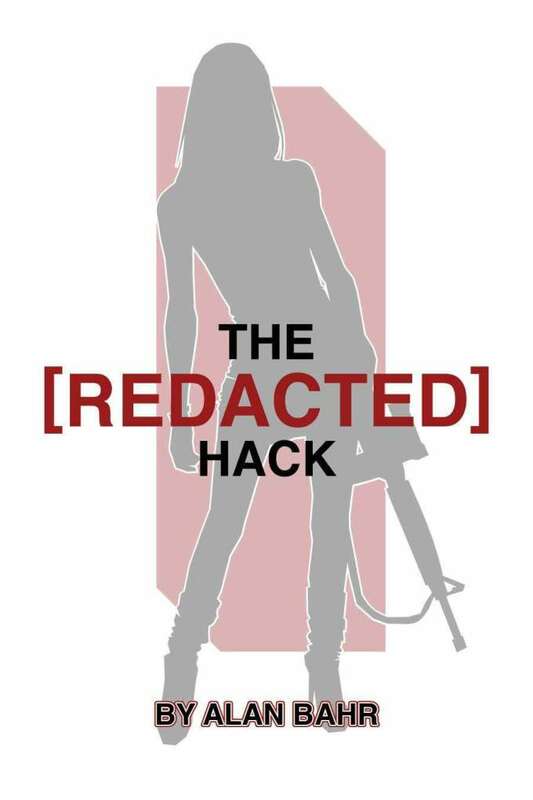 The [REDACTED] Hack takes the stories and action of modern espionage thrillers and brings them to the minimalist bestesller: The Black Hack. Written by Alan Bahr, The [REDACTED] Hack is fast, fun, dramatic espionage roleplaying for fans for fans of the spy thriller genre. No extra books required. A black and white version of the The [REDACTED] Hack character sheet. A color version of the The [REDACTED] Hack character sheet. ©2019 Gallant Knight Games. All rights reserved.